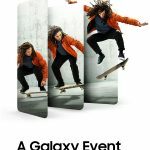 At an event in US, Samsung officially announced the new Galaxy S10 series. 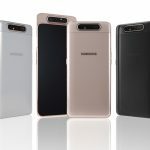 The new family consists of four devices – Galaxy S10e, Galaxy S10, Galaxy S10+ and Galaxy S10 5G that caters to users who want premium features at different price points. 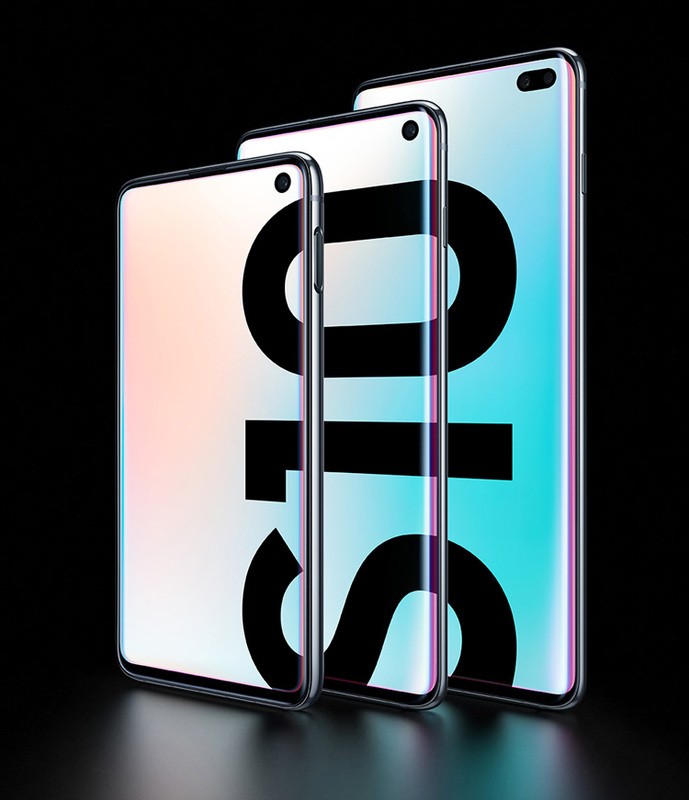 The Galaxy S10 series features a Dynamic AMOLED display that is VDE-certified for bright colours, contrast ratio for deeper blacks and brighter whites and is certified by DisplayMate for accurate colour reproduction. 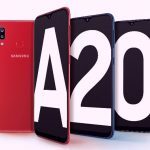 Samsung says the panel is HDR10+-certified, making it the first smartphone to carry such certification and is also certified by TÜV Rheinland for its reduced blue light that helps to reduce eye fatigue. The phones have an Infinity-O display that has a cutout for the front-facing camera and sensors and an ultrasonic fingerprint sensor beneath the display that “reads the 3D contours of your physical thumbprint”. 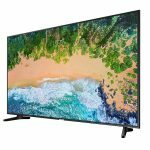 Camera-wise, all variants differ in terms of number of sensors on the front and back but all have an ultra-wide lens with 123-degree field of view, AI camera, 4K video recording and option to record HDR10+. 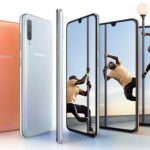 Moreover, the phones are powered by Exynos 9820 or Snapdragon 855 processor, up to 12GB RAM, 512GB of storage, Wi-Fi 6, fast wired charging and wireless charging, Wi-Fi 802.11ax, Samsung Knox and more. 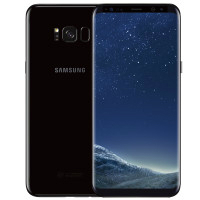 The phones will go on sale from March 8 in select markets with a price hovering around the US pricing, which is $899.99 for the Galaxy S10, $999.99 for the Galaxy S10+ and $749.99 for Galaxy S10e.